Just as the robot industry continues to grow, so does the Internet of Everything. We’re currently in the midst of an explosion of connected possibilities, yet there is potential for so much more. What stands in the way? This session will explore challenges the Internet of Everything faces, where robots fit into the equation, and how robotic technologies like mapping, navigation, and cloud robotics will spur growth within the Internet of Everything by enabling a smarter, more dynamic and more user-friendly connected home. It will also explore how the development of these technologies will, in turn, lead to more capable robots in the future. Angle's leadership has transformed iRobot, once a Massachusetts Institute of Technology spin-off, into a global leader of practical robots. 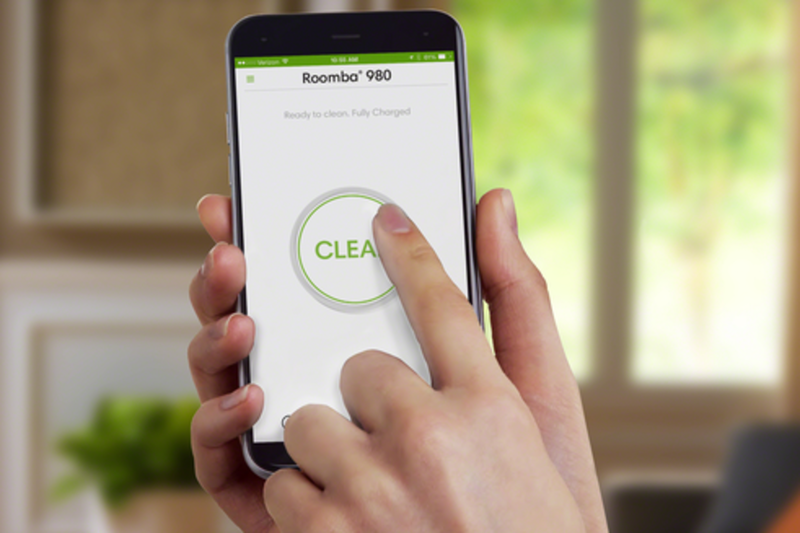 Under his leadership, iRobot has delivered more than 13 million home cleaning, remote presence and military robots that empower people to do more. In iRobot's early days, Angle and his team designed the behavior-controlled rovers for NASA that led to the Sojourner exploring Mars in 1997. Angle's team won the NASA Group Achievement Award for its accomplishments, and his name is inscribed inside the case of Spirit, the Mars exploration rover on display at NASA. His master thesis at MIT produced Genghis, a six-legged autonomous walking robot that is now at the Smithsonian National Air and Science Museum. Angle has been named CEO of the Year by the Mass Technology Leadership Council and one of Fortune Small Business Magazine's Best Bosses. He has appeared on CNN, CNBC and other programs, and profiled in outlets such as BusinessWeek, CNET and more.